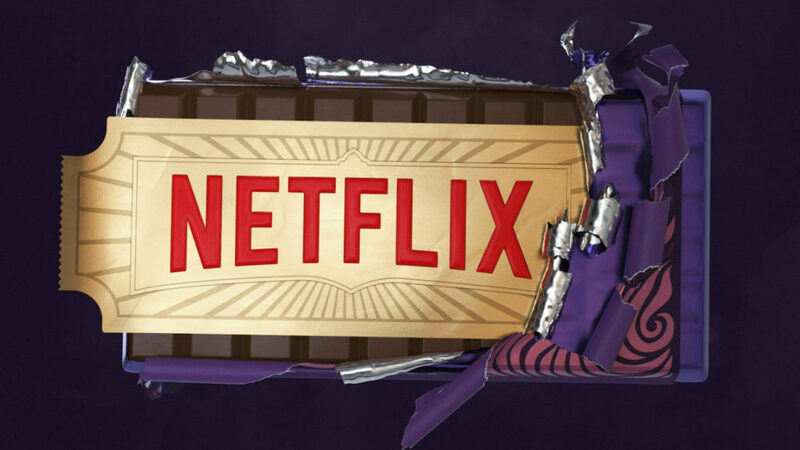 Netflix is teaming up with the Roald Dahl Story Company to produce animated series based on the author’s works. “Netflix is extending the Roald Dahl universe of stories for global family audiences with an exclusive new slate of original animated event series,” the company revealed in a press release. Stories such as “The Twits”, “The BFG”, “Matilda” and “Charlie and the Chocolate Factory” have been confirmed. While the tales will be reimagined and expanded, Netflix claims it will remain “faithful” to the originals. “Our mission, which is purposefully lofty, is for as many children as possible around the world to experience the unique magic and positive message of Roald Dahl’s stories,” explained Felicity Dahl, the late author’s wife. The stream service will begin the shows’ production in 2019.